 CFI stores all personal data voluntarily provided by Web site visitors. CFI does not share, sell, or provide this information to third parties. We may provide a small data file called a “cookie” which is stored on your computer. This is intended to enhance the browsing experience of Web site visitors. A cookie can’t read data off your hard disk or read cookie files created by other sites. Certain areas of the CFI Web site utilize cookies to automatically store login information for subsequent visits. If you are using a public computer or prefer not to receive cookies, you can alter the configuration of your browser to reject cookies.